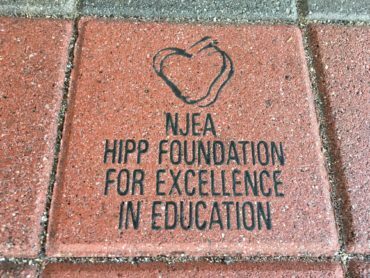 In Gloucester County, Chestnut Ridge Middle School art teacher Jeff Hull will continue the ART CONNECTS project with a $2,599 Hipp grant. 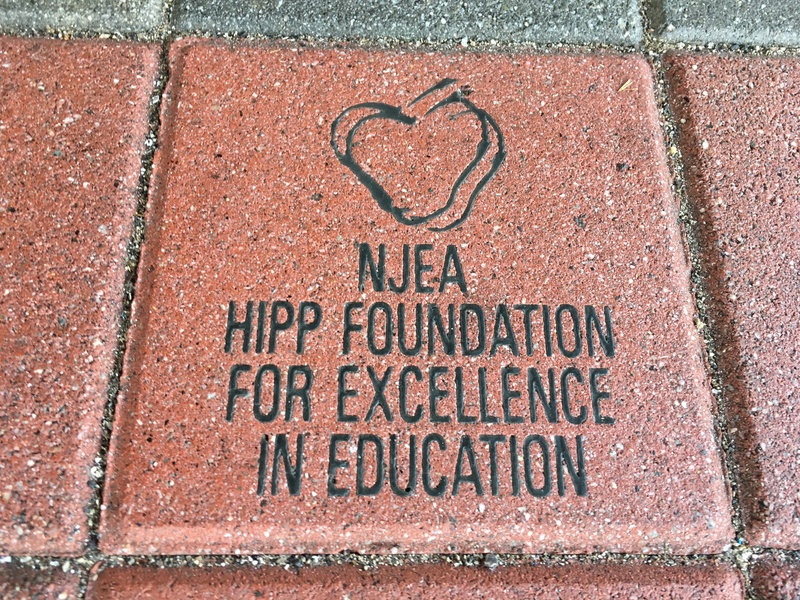 The project connects students from Chestnut Ridge Middle School to an inner city middle school. Students will teleconference, create “art galleries” to display their work side-by-side, and meet at Chestnut Ridge for a celebration reception. Students connect to the world outside their classroom through visiting a museum that displays Horace Pippin’s work. The community connects to the students by visiting the “art galleries” and commenting on the artwork. The project also connects two art teachers and the art teachers with the language arts teachers. Students create works of art but also write about their work. Students create artist’s statements and learn the language and skills of the positive critique. Students will also reflect on their museum visit and student exchanges in a narrative piece. At the end of the project, the urban eighth-graders will travel to Chestnut Ridge for a reception and to be part of the “arts night” celebration. Community members would be invited to comment on the “art gallery” and the ART CONNECTS project. Students would brainstorm ideas of how community comments could connect together to form a sculpture. Students would complete a year-end survey and write anecdotal stories about their experiences.